I don't know anyone who doesn't like Friends. Honestly, I think it's the best tv series ever! 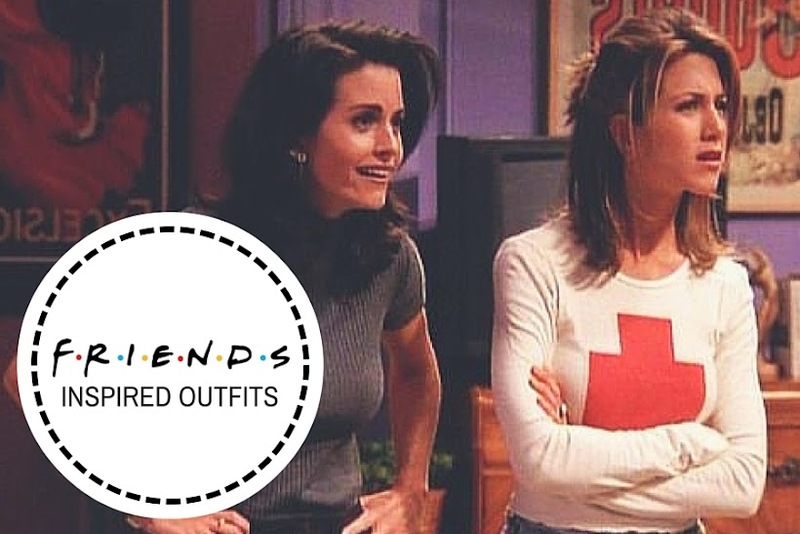 Today I'm sharing with you some outfits inspired by Rachel, Monica & Phoebe. I put some links below so you can buy your own Friends inspire outfit! No conozco a nadie a quien no le guste Friends. ¡Para mi, es la mejor serie del mundo! Hoy voy a enseñaros unos outfits inspirados en Rachel, Mónica y Phoebe. 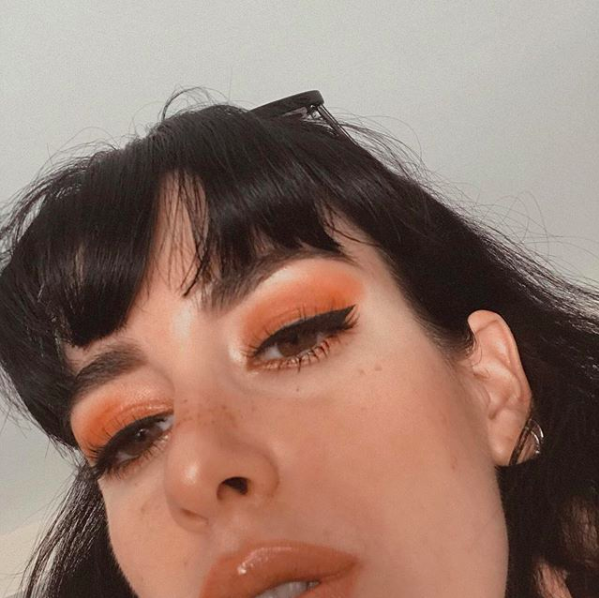 ¡He puesto unos enlaces debajo para que podáis comprar las prendas y haceros vuestro propio outfit inspirado en la serie! I love the show friends you should make more friends inspired outfits for different seasons etc.! All of these outfits look great! This gave my daughter and her her friends so.e ideas for an upcoming 90s party they're going to. Thanks.